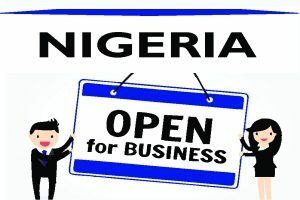 Trademark Lawyer in Nigeria - Law Firm in Nigeria - Lawyers in Nigeria. Lex Artifex LLP offers a broad range of Trademark application and prosecution services in Nigeria. 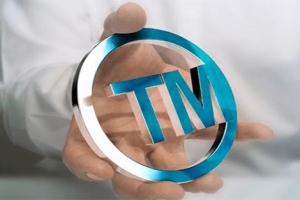 As accredited trademark lawyer in Nigeria, we provide clients with timely, cost-effective and top-notch trademark services. 1. Filing is made for a principal through an accredited trademark lawyer in Nigeria. To act for clients, we accept a Power of Attorney simply signed, with full particulars of the name, address and nationality of the client/applicant.